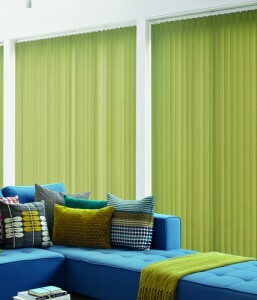 Vertical Blinds work great for large windows and sliding glass doors. Sometimes it can be difficult to know which vertical blind is the best. We decided to leave it up to our customers to give us their highest rated vertical blinds. 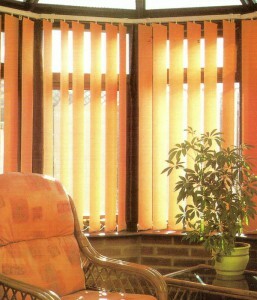 Each vertical blind on this page has been given a five star or better rating by our customers. These ratings come from actual people who have bought vertical blinds and love them. 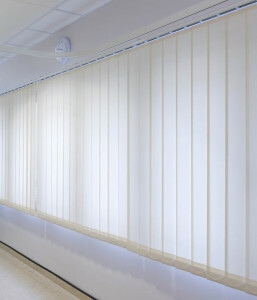 All of our vertical blinds are made of high quality materials. Choose from the vertical blinds below and improve the look of your home today. We cover all of Dublin and are Based in Dublin 12. Most of our work is fitted in Dublin 6, Dublin 12, Dublin 14, Dublin 16, Dublin 18 & Dublin 24.